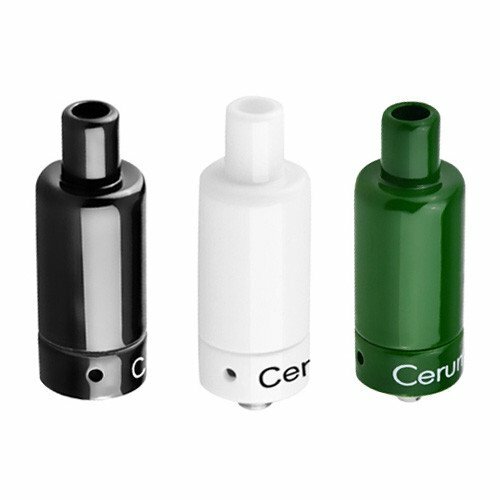 The Yocan Cerum is an all ceramic heating attachment for use with waxy essential oils that utilizes QDC dual quartz heater heads to create a clean aroma that is packed with flavor. The Cerum from Yocan Tech measures in at around 2.2" tall by just under an inch wide, leaving you with an extremely discreet device for quick sessions on the go. An innovative no thread design allows you to quickly open, refill and reassemble the device in just a matter of moments without ever having to deal with the constant hassle of matching together residue filled threads. 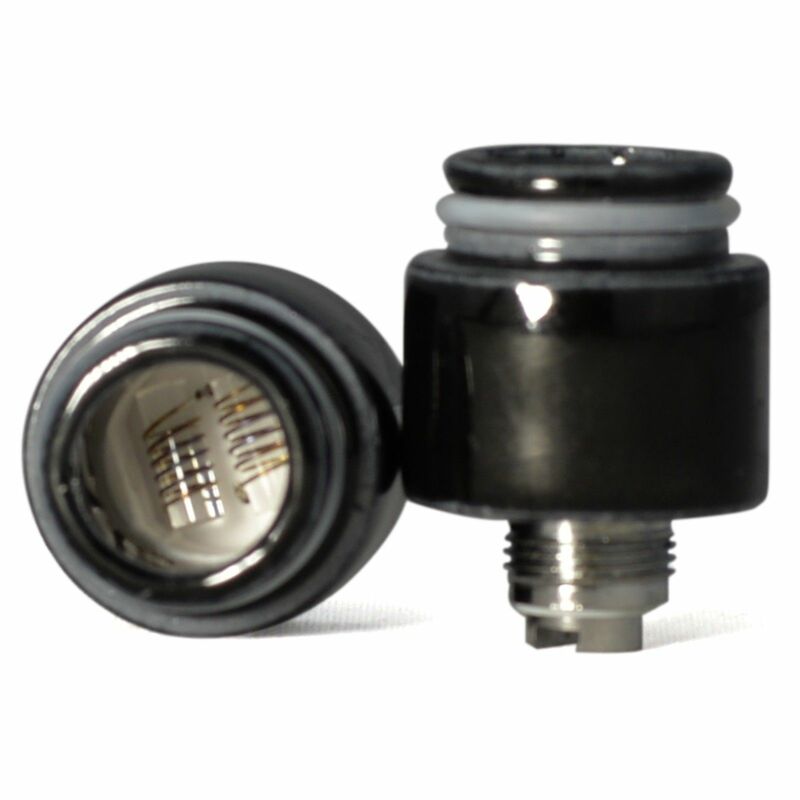 Each of Yocan's Cerum attachments come stocked with two of the QDC quartz heater heads that will see best results within the range of 15-25W. 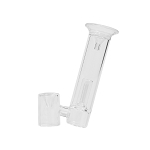 The pure glass quartz element will deliver an absolutely pure aroma while the dual style construction enhances the Cerum's efficiency, allowing you to quickly heat through large amounts of material with just the quick touch of a button. 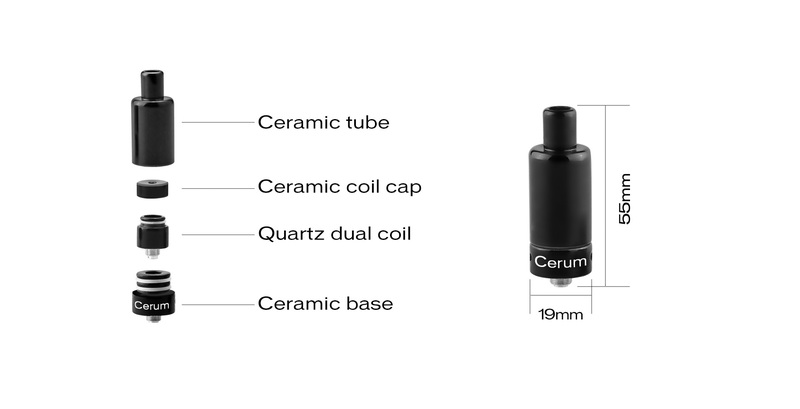 The Cerum from Yocan also features bottom airflow channel to increase the aroma production and a cutting-edge coil cap locks every bit of material inside during the heating process to ensure every last bit gets used, leaving nothing to waste. This is an awesome tank. 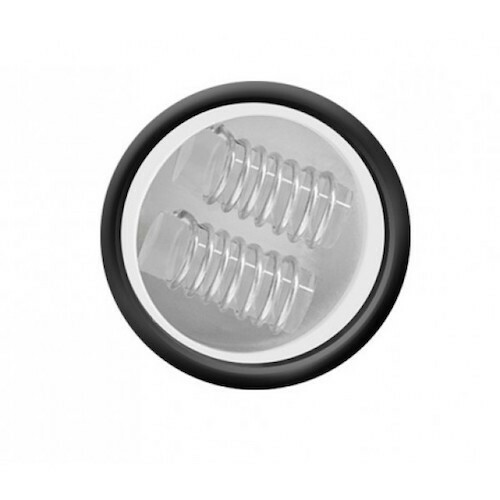 Excellent construction and design from the slip on o-ring mouthpiece to even the coil cap. All the reasons I decided to purchase it. My only issue was with the tank connection. I tried it on several mods and it appears like its over-threaded? When I thread the tank completely on, I then have to unscrew & adjust to make a connection? Otherwise I would had given it a 5 star. I'm not sure but when this tank is working, its WORKING! Nice looking & delivers good flavor. I hadn't seen one of these. So I figured I would try it. So here you go. Upon opening it I thought it was very cool. I took it apart to see how easy the o-ring operation was compared to my regular yocan evolve. It is very simple and quick to take apart, load, and put back.. wait! The bottom o-ring is getting caught on the mouthpiece. So I spin the mouthpiece as I am pushing down and the o-ring is still trying to bulge out. Ok, not that big of a deal. I have it loaded and back together. Pow! I love it! Smooth, clean, it's awesome. Not sure I like the uncoated ceramic on the inside of the mouthpiece and the cap. But, bottom line... It was 15 bucks. Well worth it. Now about aromavapes. Extremely fast shipping. I'm in Alaska and this arrived just days after ordering. I am very pleased with the product and service. My brother had one and lent it to me. I loved it, so bought my own. Love it even more. It came in my favorite color! It's perfect. Nice smooth vape every time!